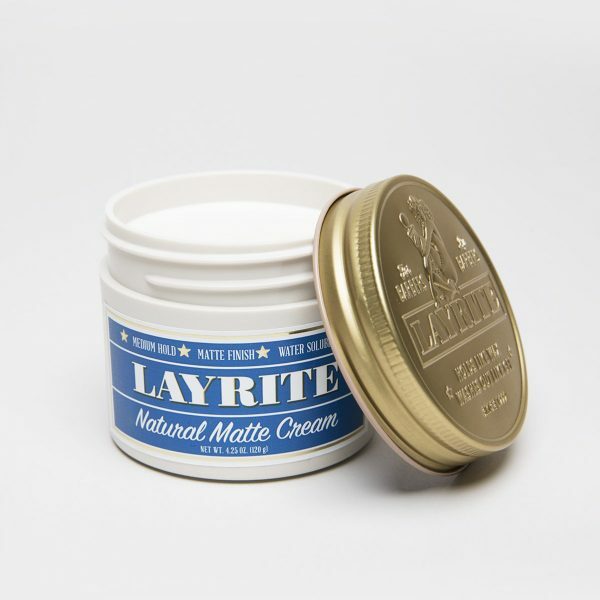 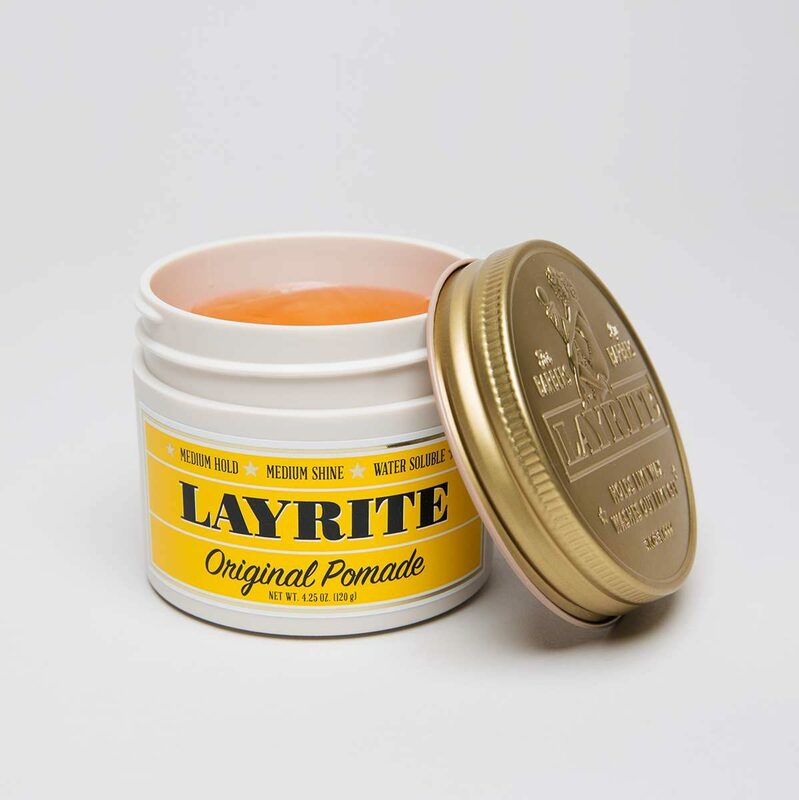 Layrite Natural Matte Cream is great for creating a stylish, natural look. Holds like a wax, but rinses out with water. 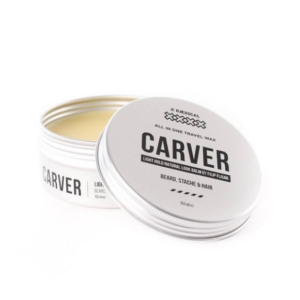 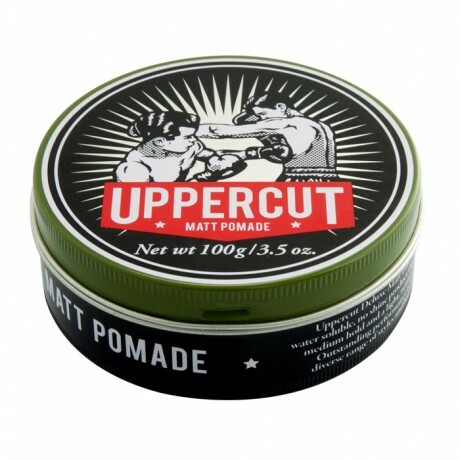 Perfect for medium to thin textured hair.